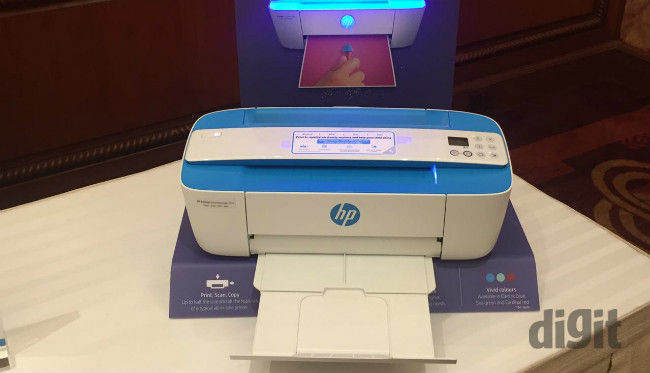 HP has unveiled its new inkjet printer series called the the DeskJet Ink Advantage 3700 All-in-One Series. The printer weighs 2.2 kilograms and HP claims that it is the world's smallest inkjet all-in-one printer and. The device is priced at Rs. 7,176 and will be available from today onwards. The printer also offers wireless printing, scanning, and copying and is compatible with HP ePrint and Apple AirPrint. Users will also be able to print and scan via the HP All-in-One Remote Mobile app that is available on iOS, Android and Windows devices. Users will also be able to use the HP Social Media Snapshots app to print photos from Facebook, Instagram and Flickr, or directly from the phone’s camera roll. Further, the scroll feed scanner of the printer lights up when a document is fed through for scanning or copying. 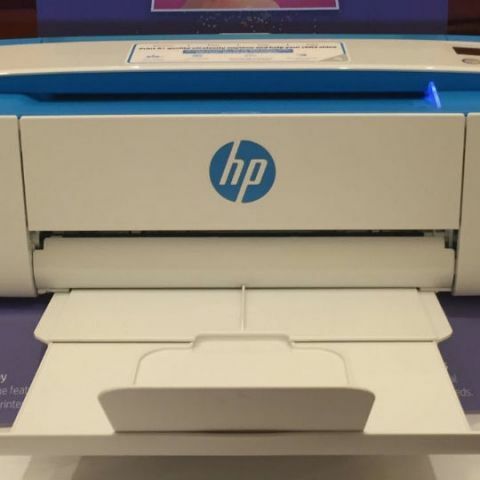 The new printer will be available in a variety of different colours and HP says that it is a part of its design strategy of maintaining fashion, form and function. 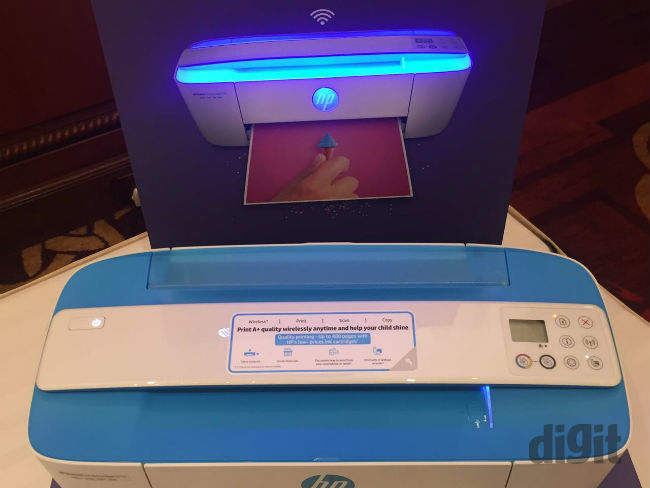 The company also notes that the HP DeskJet Ink Advantage 3700 All-in-One series is aimed at meeting the needs of home printing and is a good fit for millennials.